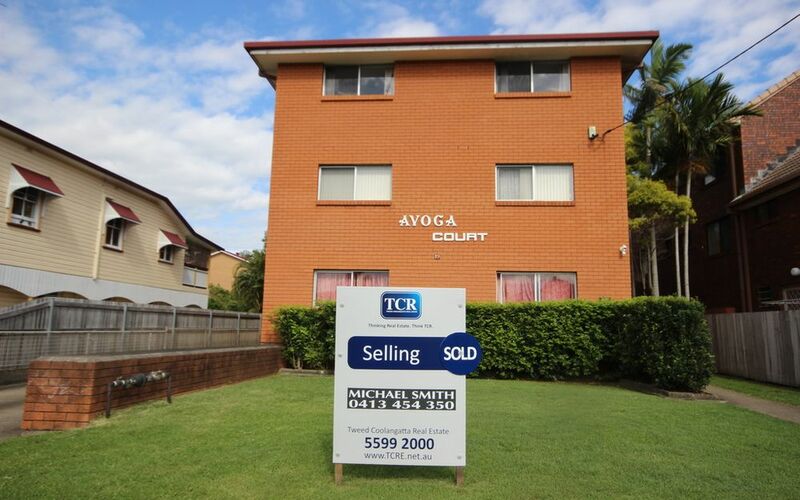 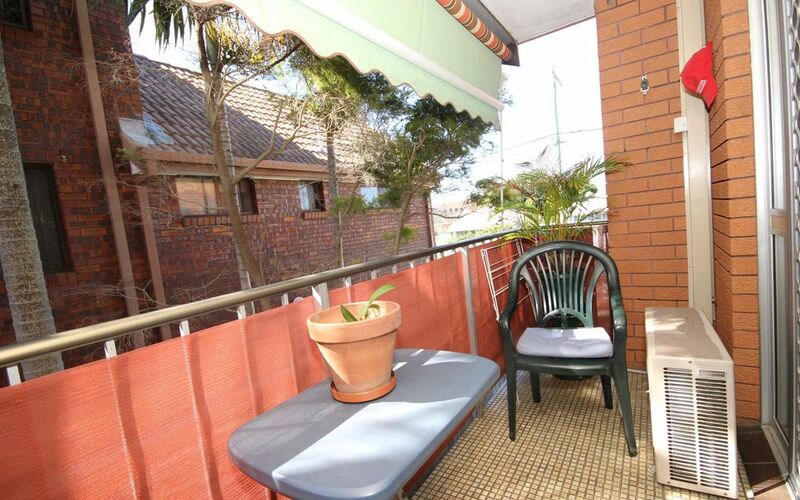 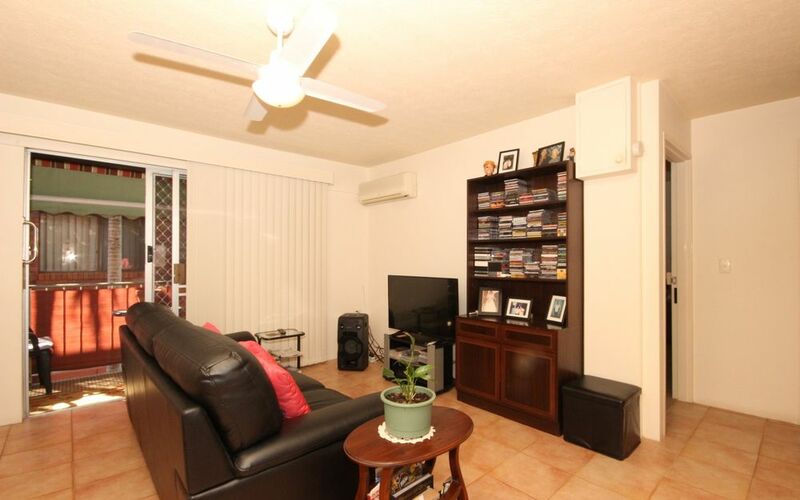 Positioned oh so close to all tweed Heads & Coolangatta facilities this entry level unit is the perfect place to start Neat and tidy first floor unit is close to shopping centre, bowling club, transport and the Tweed River. 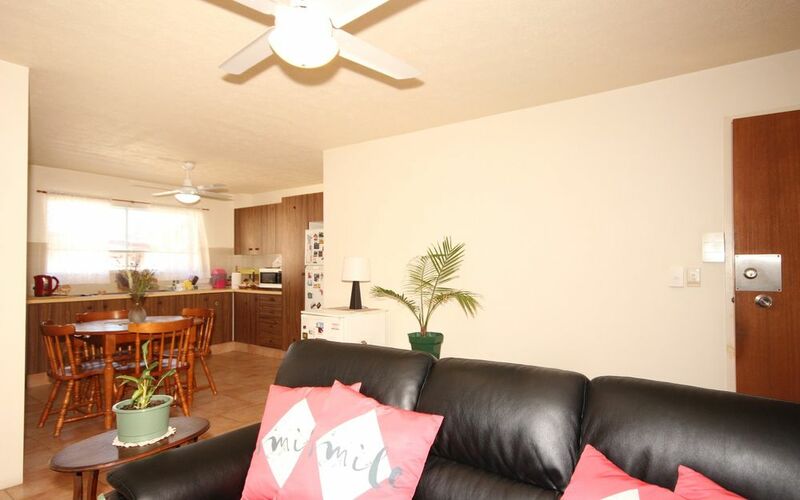 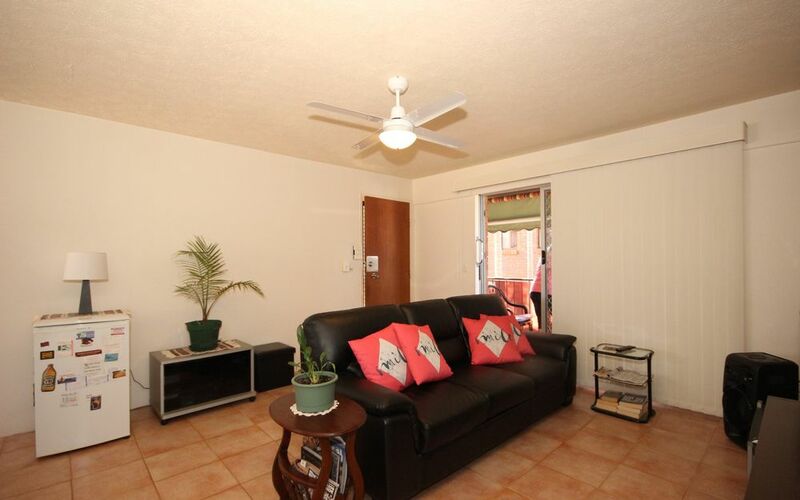 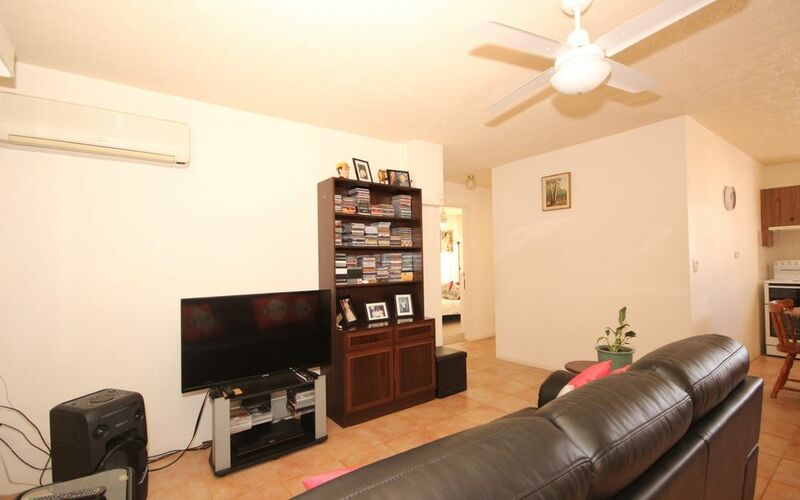 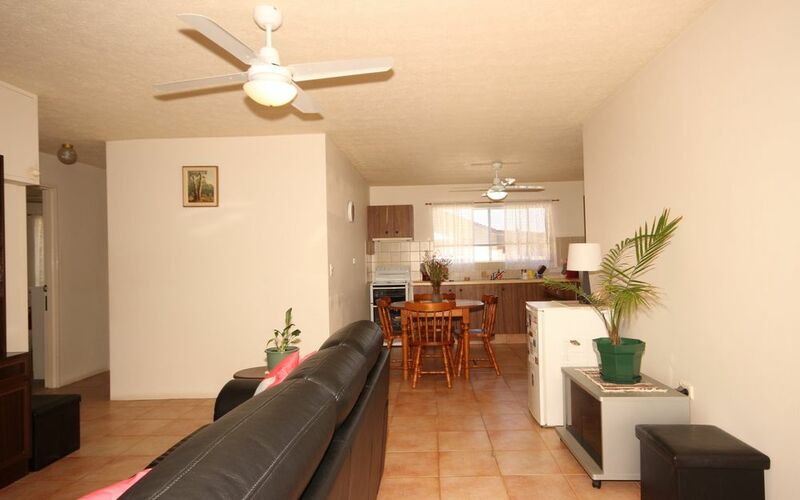 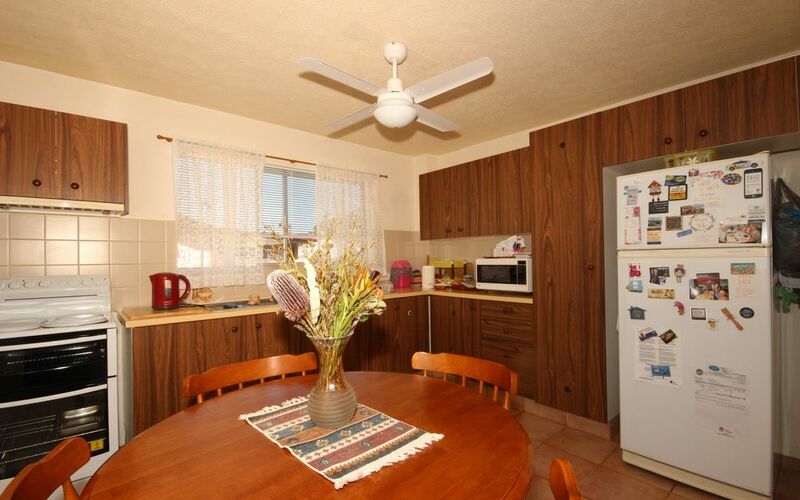 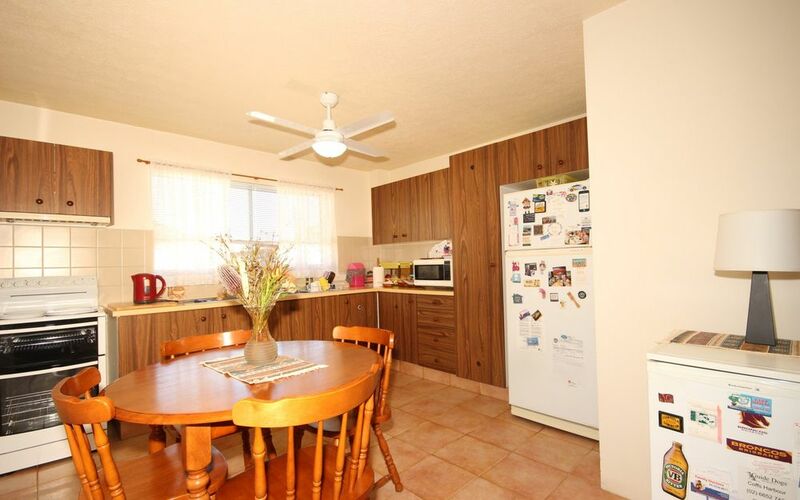 Fully tiled open plan living and dining opening onto sunny balcony. 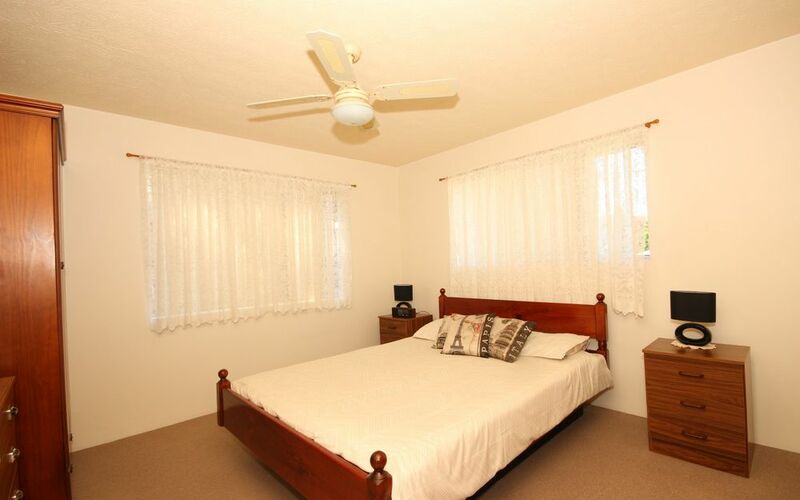 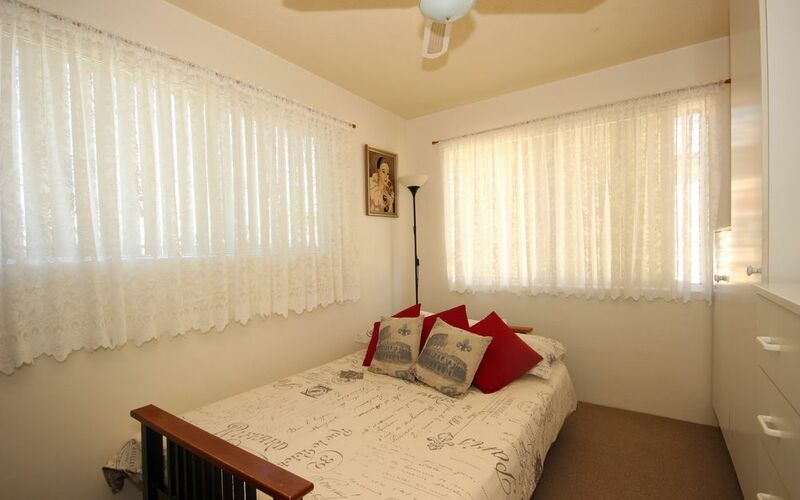 2 generous bedrooms with built ins and fans. 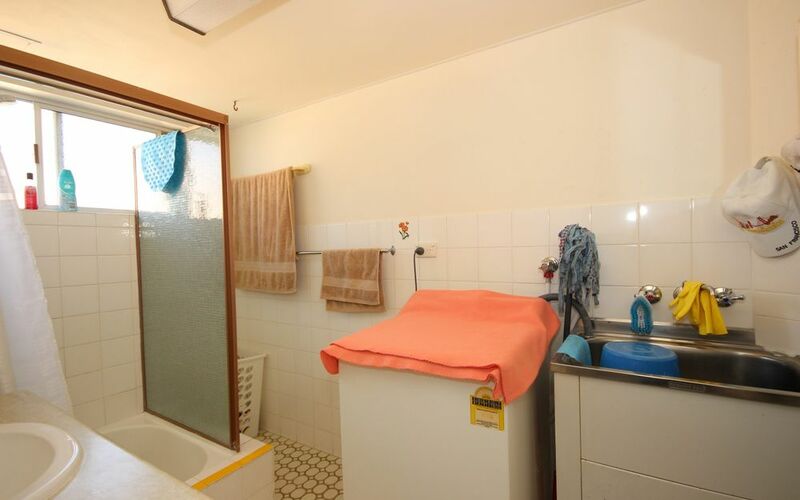 Secure lock up garage.